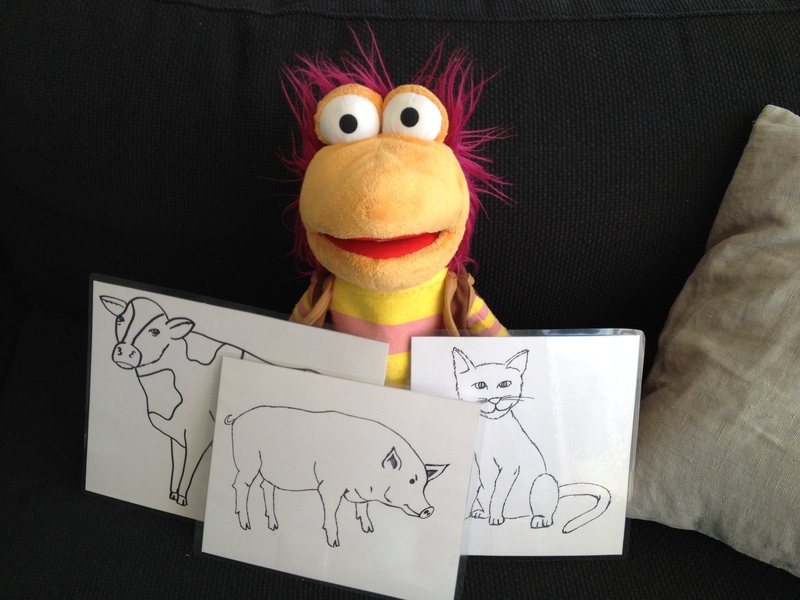 Here is Gobo with some new friends! This is the short version that we use in class. Pouvez-vous faire des sons d’animaux comme Gobo? Chantez avec nous ici (MyVoxSongs). Can you make animal sounds like Gobo can? Why don’t you try singing along with Gobo here in a video by MyVoxSongs. Thanks again for a lovely class today! Have a great weekend and see you all very soon! 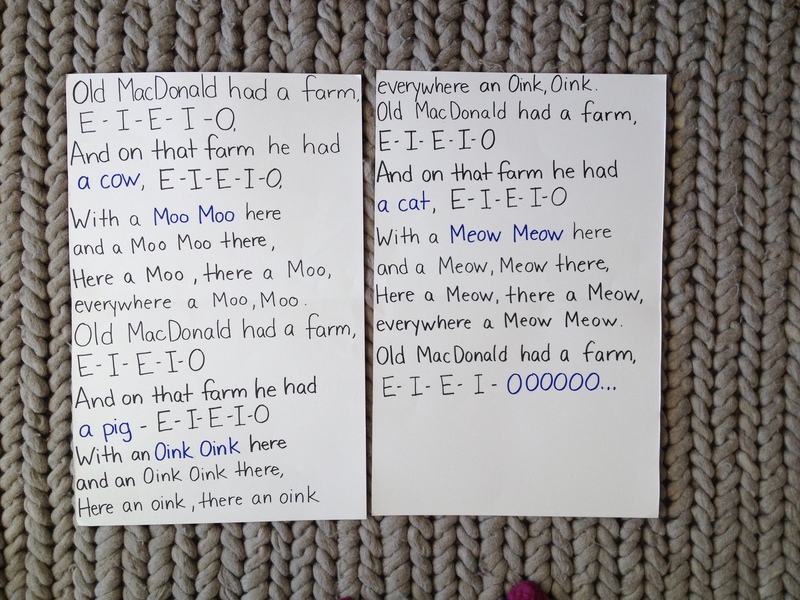 This entry was posted in Anglais, Anglais pour les petits, animals -des animaux, ESL, lyrics, sing, song cards, Uncategorized and tagged Activités pour les enfants, Anglais, Anglais pour les petits, apprendre l'anglais, art for kids, chante en Anglais, crafts for kids, English language, ESL, France, La Ciotat, la maternelle, Learn and Play en Anglais, learn play anglais, les enfants d'âge préscolaire, Provence. Bookmark the permalink.